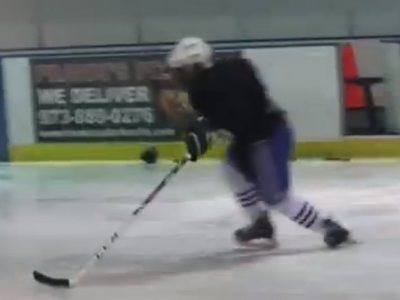 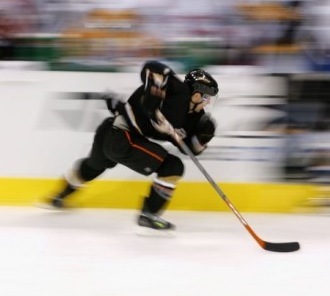 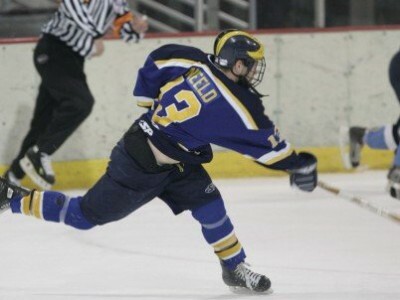 Posts in "Hockey Speed Training"
Chris Johnson on Hockey Conditioning: To Bike or Not to Bike! 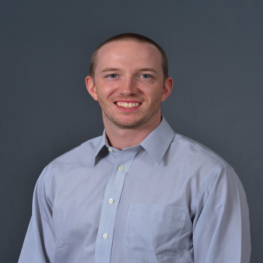 Kevin has rapidly established himself as a leader in the field of physical preparation and sports science for ice hockey. 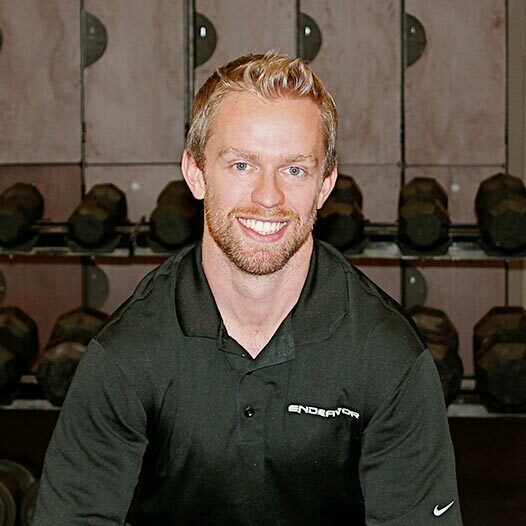 He is currently the Head Performance Coach for the Boston Bruins, where he oversees all aspects of designing and implementing the team’s performance training program, as well as monitoring the players’ performance, workload and recovery. 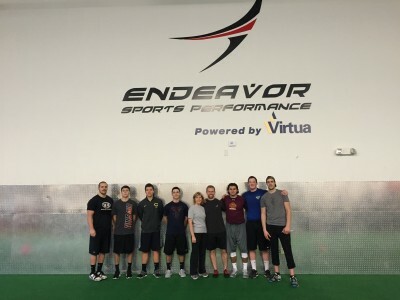 Prior to Boston, Kevin spent 2 years as an Assistant Strength and Conditioning Coach for the San Jose Sharks after serving as the Director of Performance at Endeavor Sports Performance in Pitman, NJ. 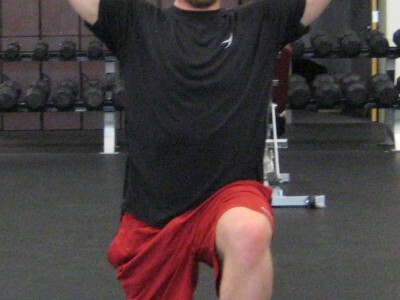 He also spent 5 years as a Strength and Conditioning Coach with USA Hockey’s Women’s Olympic Hockey Team, and has been an invited speaker at conferences hosted by the NHL, NSCA, and USA Hockey.